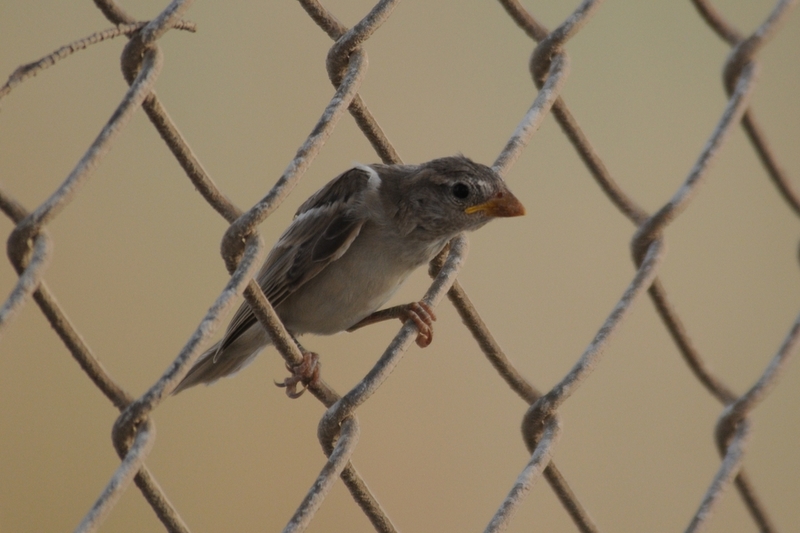 I saw the first positive signs of House Sparrow breeding successfully this year in Dhahran when I saw a fully fledged youngster on the netting around the percolation pond. 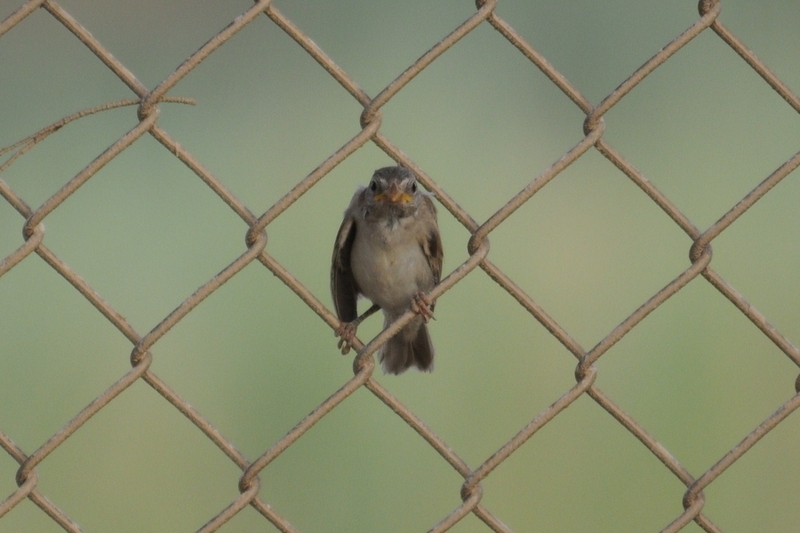 Otherwise things are very quite now here and the only late migrant I saw was a single Barn Swallow over the scrubby desert and agian over the percolation pond. I also saw a large blue dragonfly that I think was an Arabian Emperor (Anax parthenope) - the first one I have see here at the edge of the percolation pond but was not able to get any photographs as it did not land. I need to check on this to make sure of the identification.